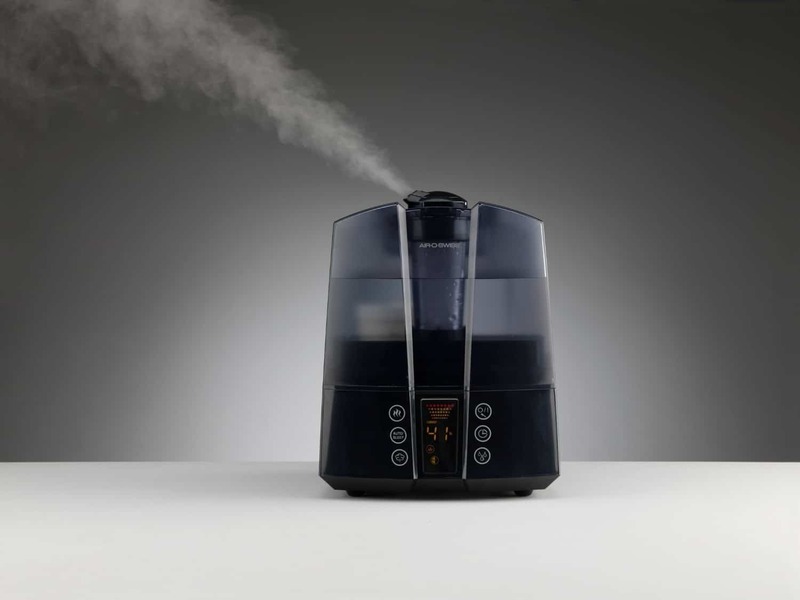 –When change from warm to cool mist takes a time to cool the water. 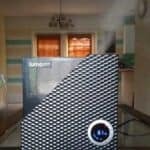 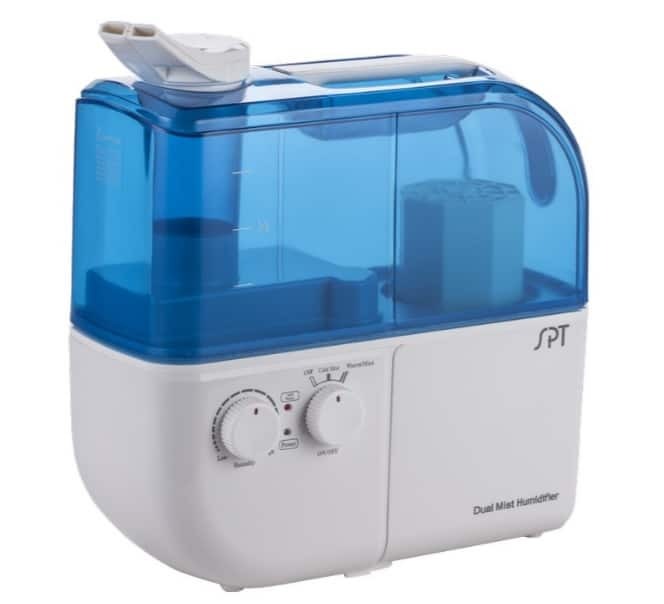 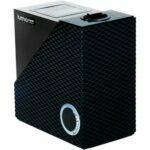 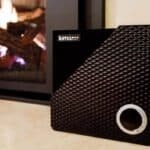 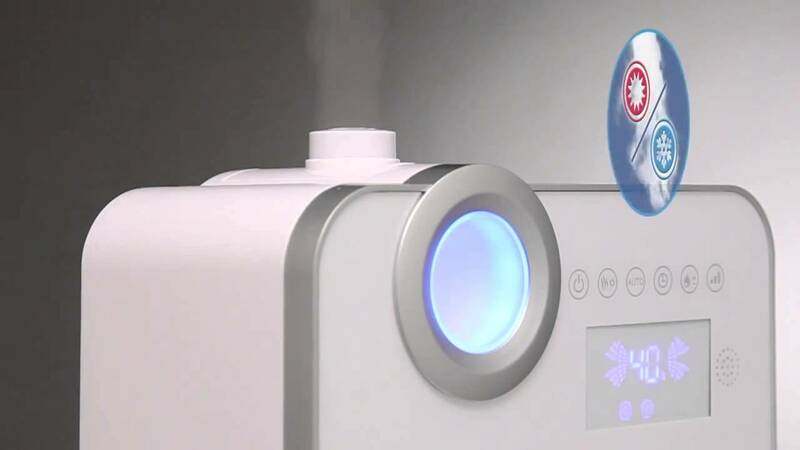 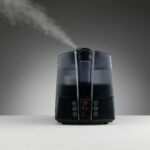 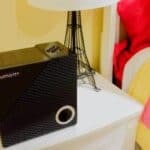 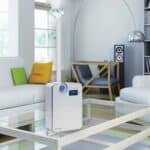 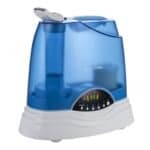 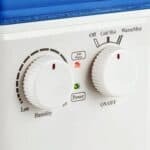 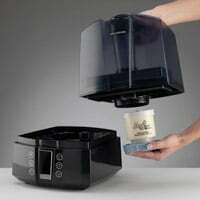 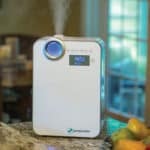 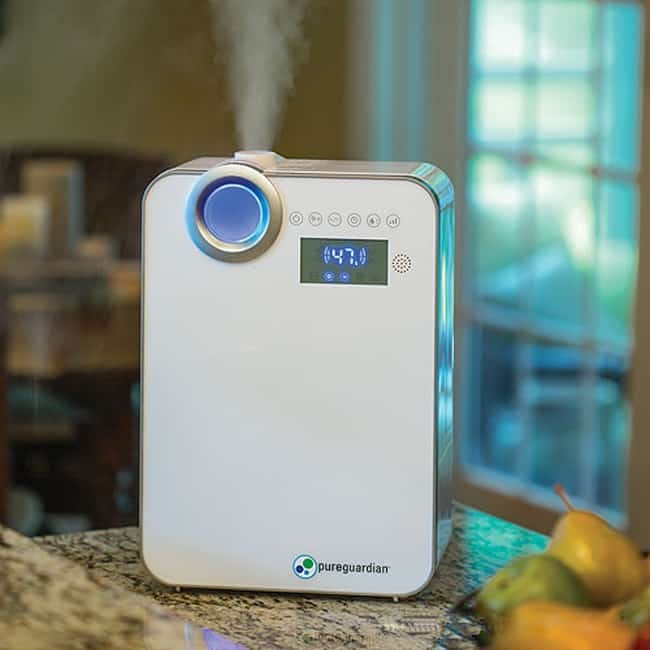 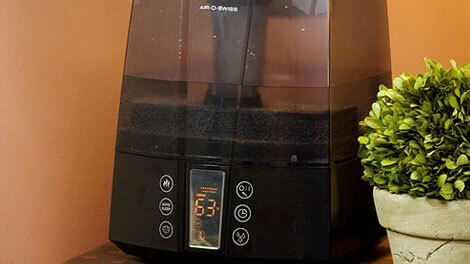 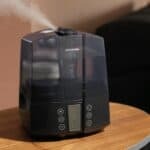 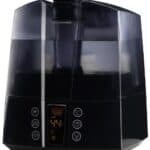 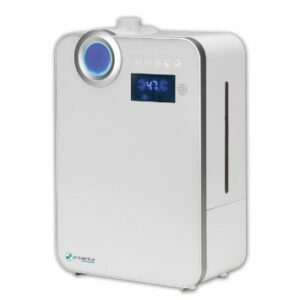 Sunpentown SU-4010 is warm and cool mist humidifier with high humidity output and two 360-degree rotatable mist outlets. 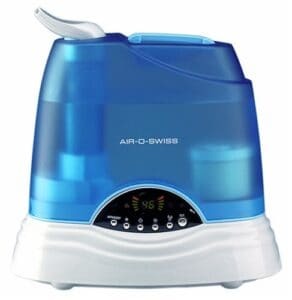 It has also cleaning brush, overheat protection, carrying handle. 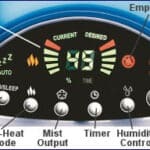 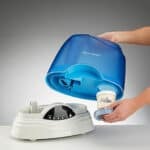 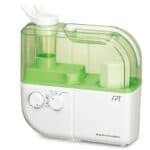 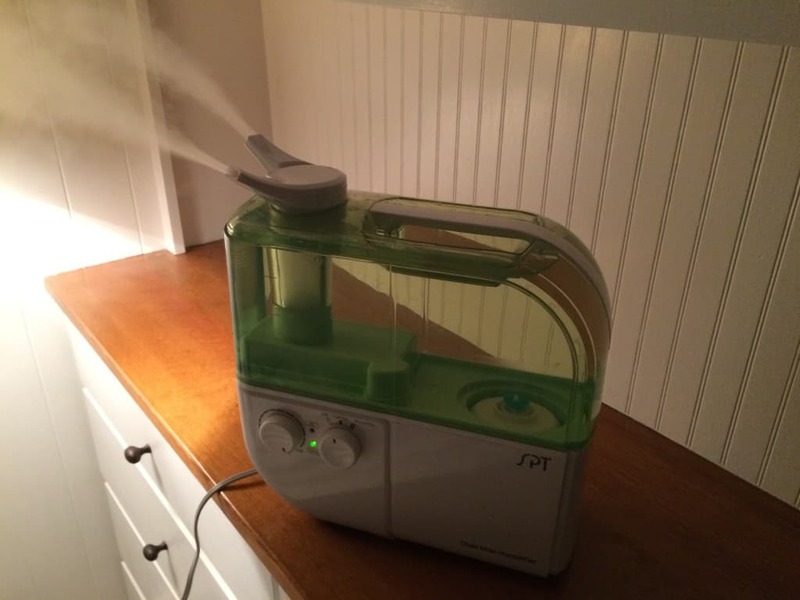 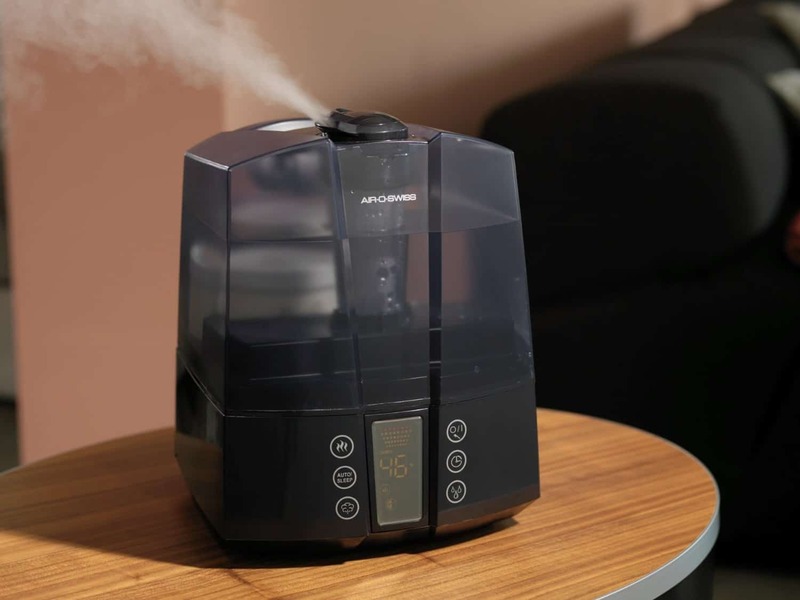 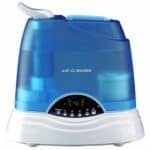 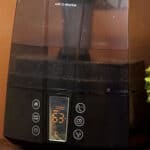 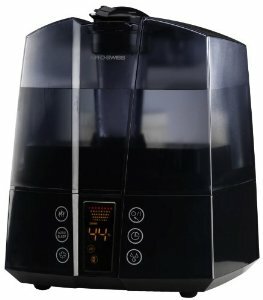 Boneco 7147 has a modern, sleek design, warm and cool mist, automatic humidity control, mist output regulation, humidistat, humidity display, 8-hour countdown timer, night mode, dimmer control, refill indicator, clean indicator, a demineralization cartridge, hydro cell, rotating mist outlet, cleaning brush. 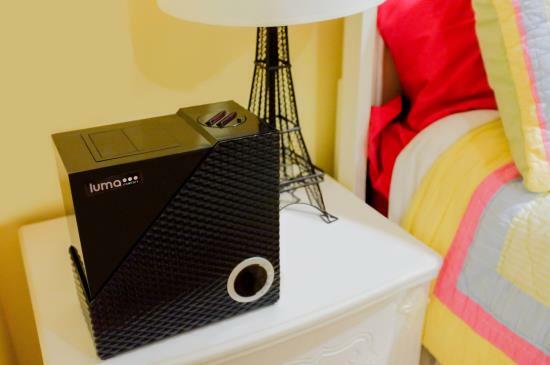 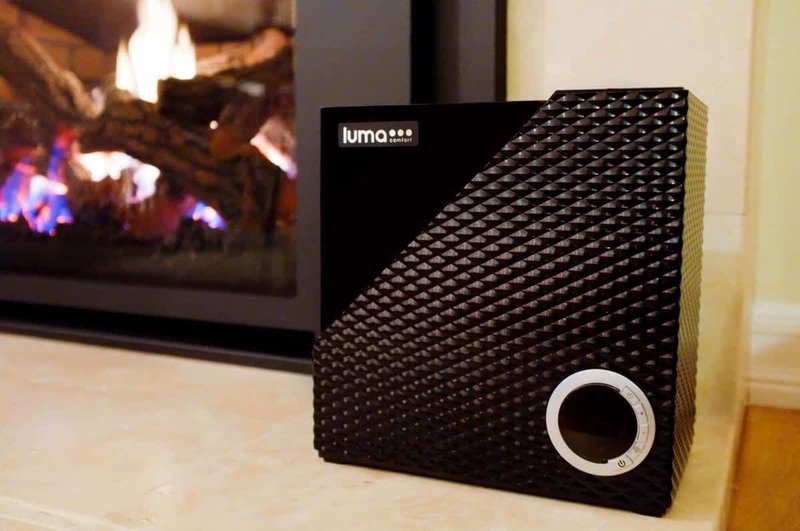 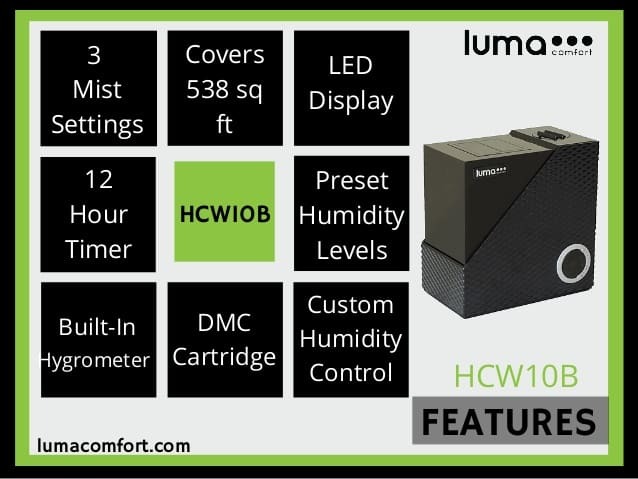 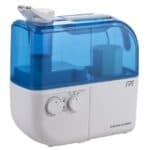 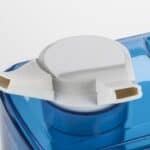 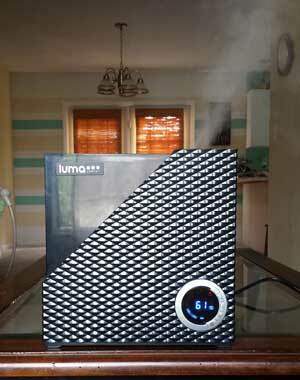 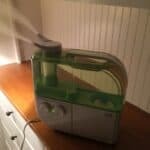 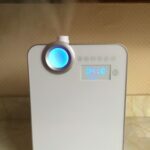 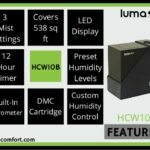 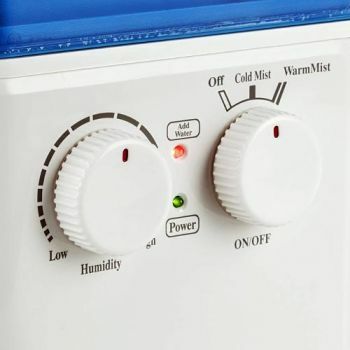 Luma Comfort HCW10B is well-made humidifier with cool and warm mist. 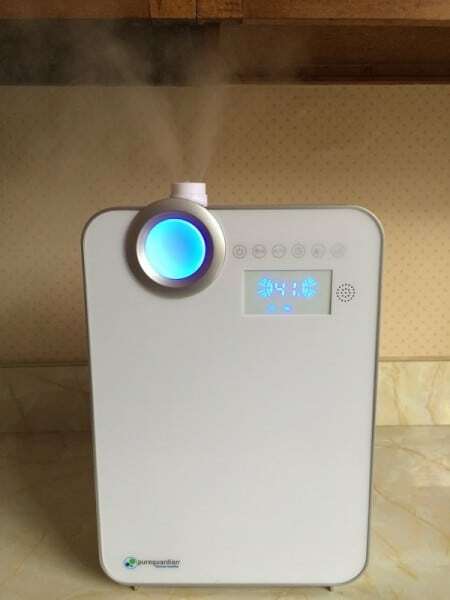 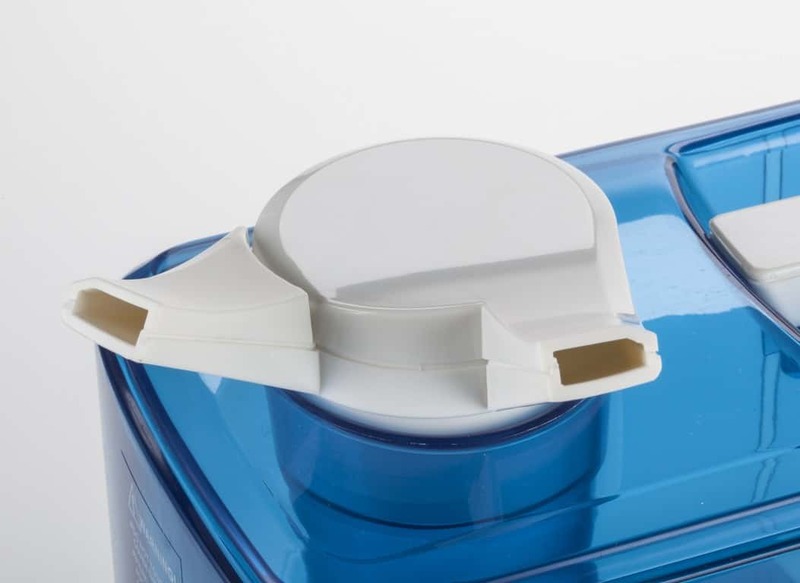 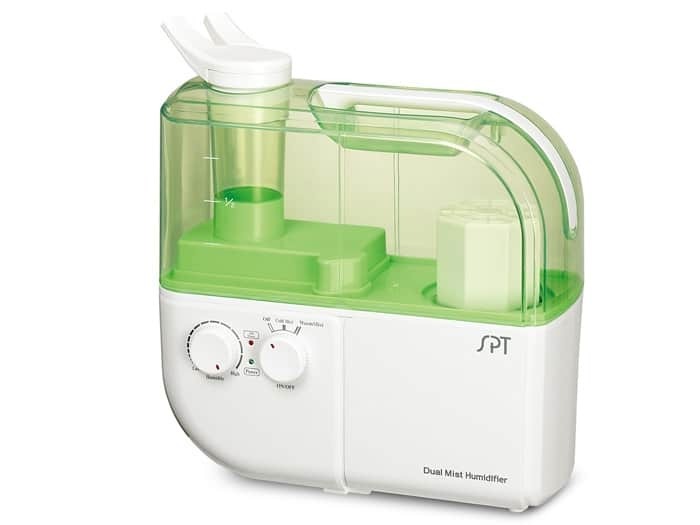 It has a water refill indicator, humidistat, humidity display, carrying handle, mist output control, memory function, a demineralization cartridge, antibacterial-coated reservoir.